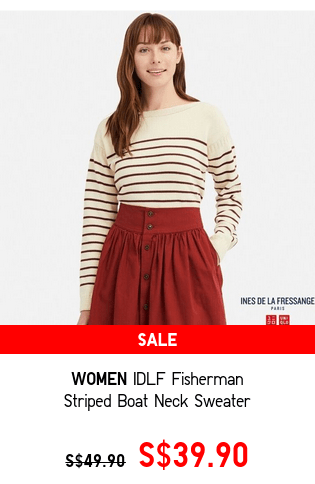 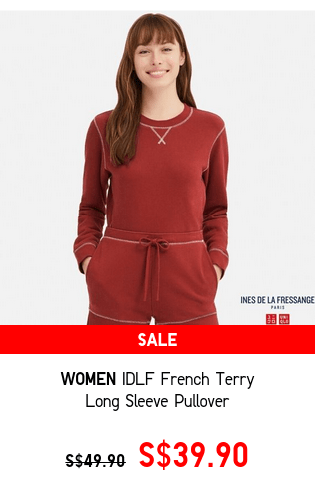 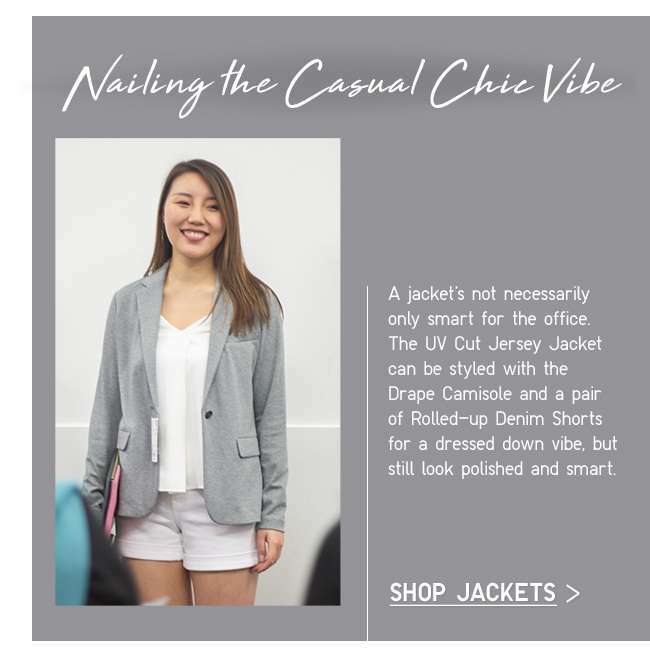 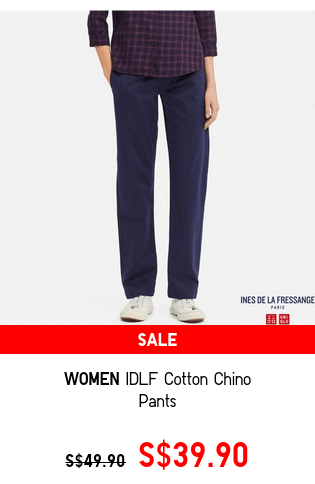 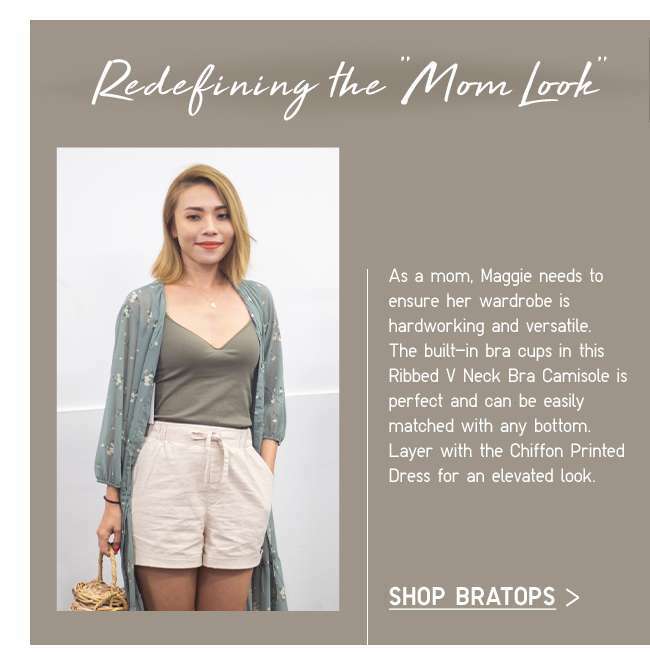 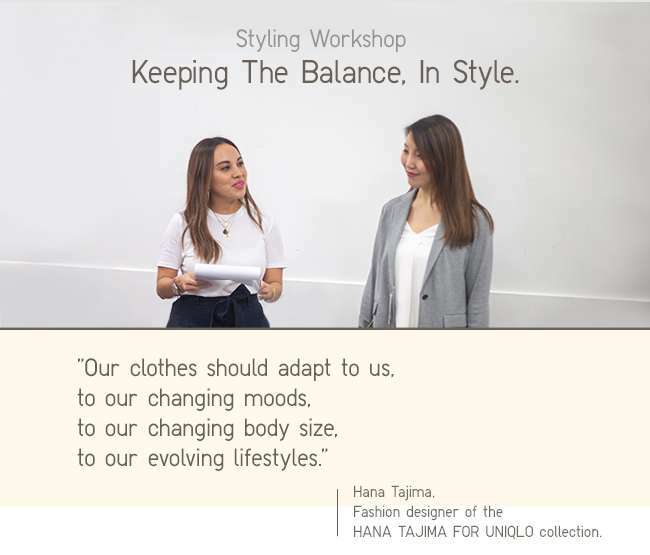 Home > Fashion > [UNIQLO Singapore] Ladies, here’s what you missed!! 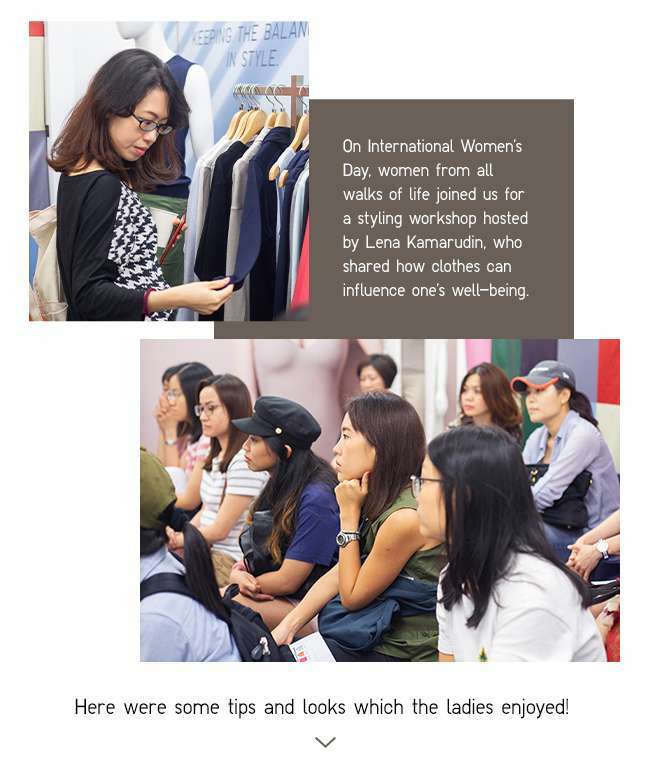 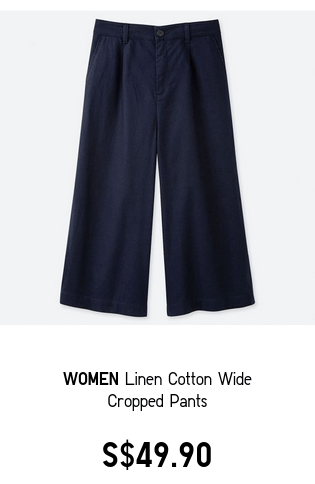 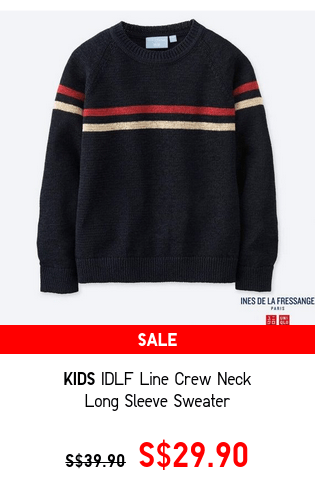 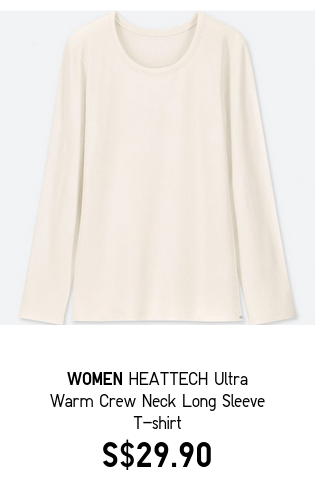 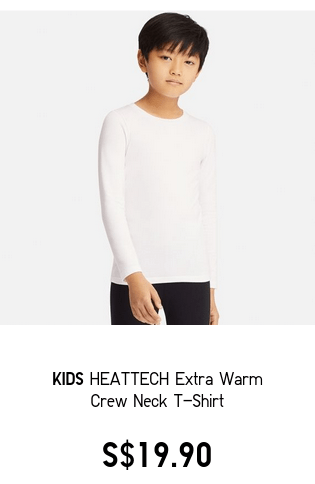 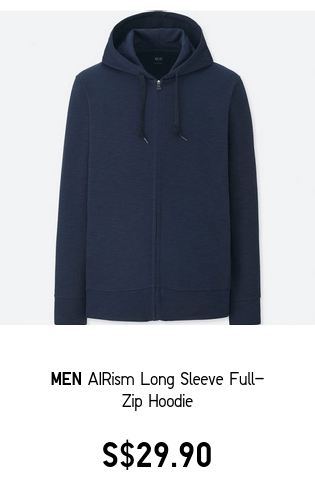 [UNIQLO Singapore] Ladies, here’s what you missed!! 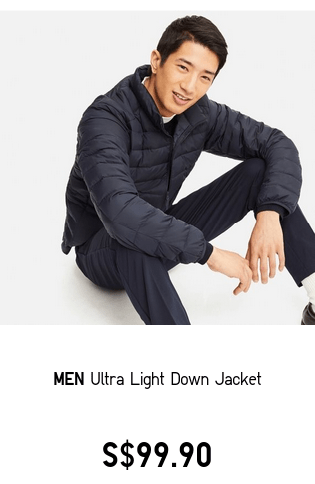 [Yoox] Up to 30% OFF sale: Don’t let it slip away! 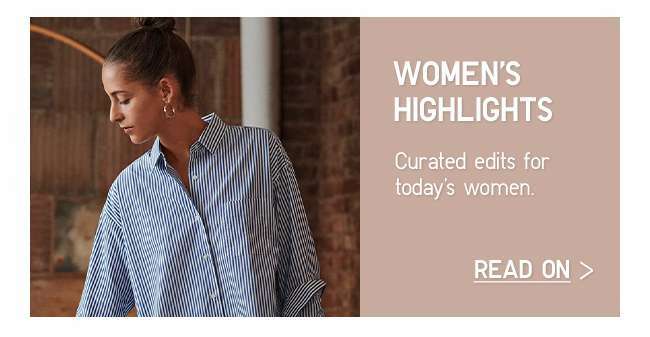 If you cannot view this email, click here. 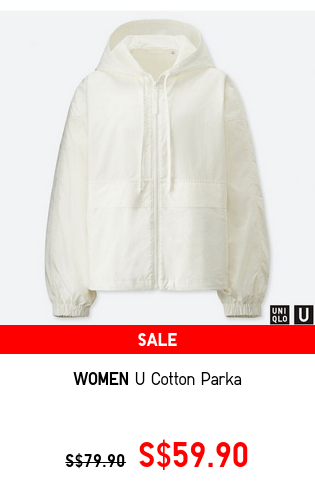 Extra sizes available online, for selected items.